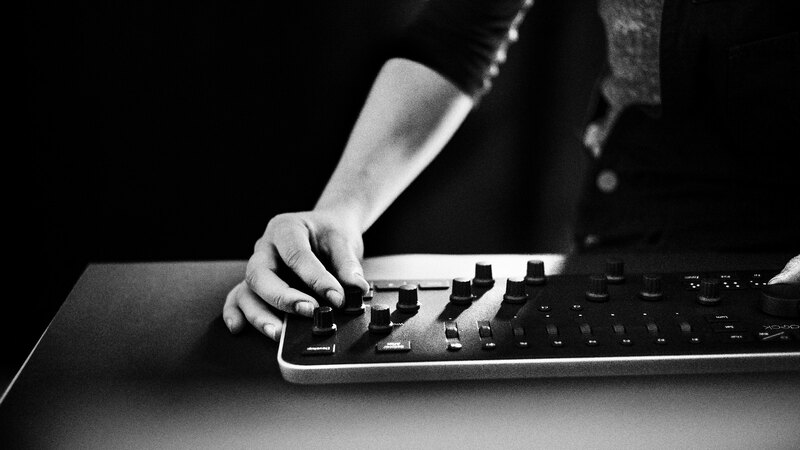 Loupedeck, the photo-edit console, continues to see a growing community and happy customers in 2018. 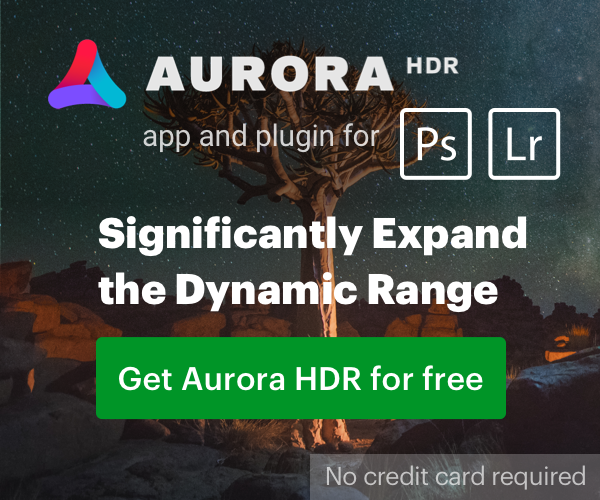 The reason is simple: for those in the photography business, where the editing of multiple images has always proved a huge drain on time and energy, the console has been an absolute game-changer. 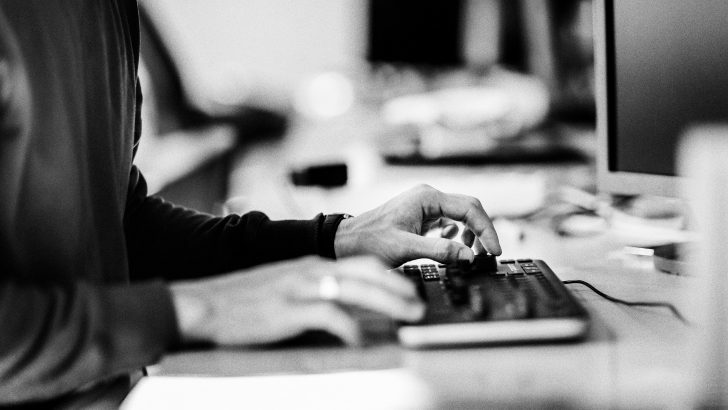 It is becoming increasingly true that time is perhaps the most valuable commodity for professional photographers and creatives, as well as for amateurs too. To that end, Loupedeck is a photo-editing console that’s been custom-made to ‘supercharge’ the experience of using Adobe Lightroom – and rapidly improve the process of selecting and editing shots more quickly and more intuitively. Loupedeck is a device explicitly designed to make the editing of photos so simple that photographers of all skill levels will have greater time and increased energy to devote to the creative aspect of their work. And for countless other hobbyists, enthusiasts and entrepreneurs (like wedding photographers, for example), Loupedeck has been hailed as a simply indispensable tool. 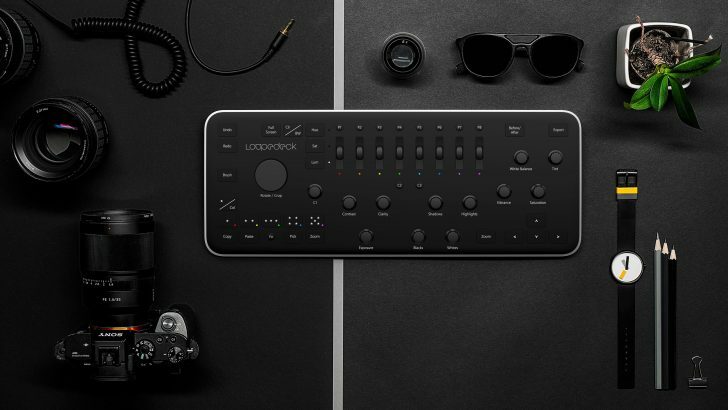 All-in-all, the last two years have been quite a journey for Loupedeck – the best-selling console device dedicated to bringing out everyone’s A-game when using Adobe Lightroom photo-editing software. Since the console arrived on global markets in late-spring 2017 critical acclaim has been strong. Ger Ger is an artist, photographer and has worked as a creative director at L’Officiel, Condé Nast, WWD and Hearst, amongst others. With an enviable portfolio, his work has appeared in magazines that include Vogue, and Harper’s Bazaar, as well as for luxury conglomerates that include LVMH (otherwise known as Moet Hennessy Louis Vuitton). Pep Williams describes himself as a ‘street photographer’. His work has been seen in magazines and exhibitions across the world. Recently, Williams did a major photoshoot entitled ‘Out of Bounds’ in a California State prison. The $209 Loupedeck is available for purchase at B&H Photo Video and Amazon. You can also enter to win from Loupedeck, simple enter your email address (make sure it’s one you check), and Loupedeck will notify you if you’re a winner. CreativeLive’s Holiday Sale is Here. Save on Canon Classes Now!